Since 1972, NAD Electronics has established a reputation for delivering rich, detailed sound to audio enthusiasts everywhere. Where once this engaging sound could only be heard within the confines of a home, NAD expanded their line to include three high-performing headphones that perfectly captured NAD’s signature sound. 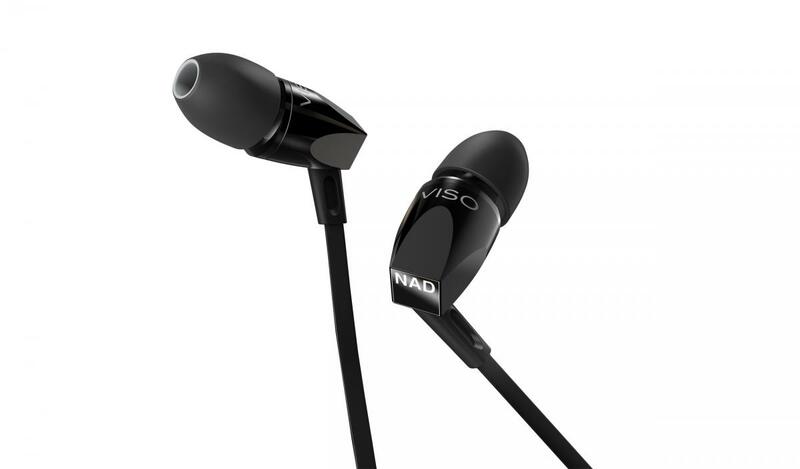 NAD has now made this acoustic phenomenon portable with the NAD VISO HP70 Wireless Active Noise Cancelling HD headphone. Brimming with the same advanced technologies that have defined past NAD headphone models, including RoomFeel™, the NAD HP70 looks forward as NAD’s first Active Noise Cancelling headphone. Easily tune out the clamour of the world and fall away into the music you love. Featuring three listening modes, as well as Bluetooth® aptX™, the NAD HP70 allows you to listen to your favourite songs anywhere you want in lush, vivid realism. Don’t get tied down with wires. The NAD HP70 headphone offers all the details of a live musical performance and are enhanced with Bluetooth® aptX™ HD technology so you can enjoy CD-quality sound, no matter where you listen. Infused with Active Noise Cancelling and RoomFeel™, an innovative technology that delivers the full range sound of a high performance loudspeaker inside of a room, the NAD HP70 instantly transports you inside a soundstage that is more expansive and detailed than anything you’ve heard before. With three built-in listening modes, you can listen to your HP70 headphones in passive, amplified or active noise cancelling mode. This gives you the flexibility to maximize your listening experience at home, or on the go with up to fifteen hours of battery life for wireless use as well as battery-free in passive mode. With the NAD HP70, you finally get a pair of top performing headphones that allow you to listen to music the way you want. 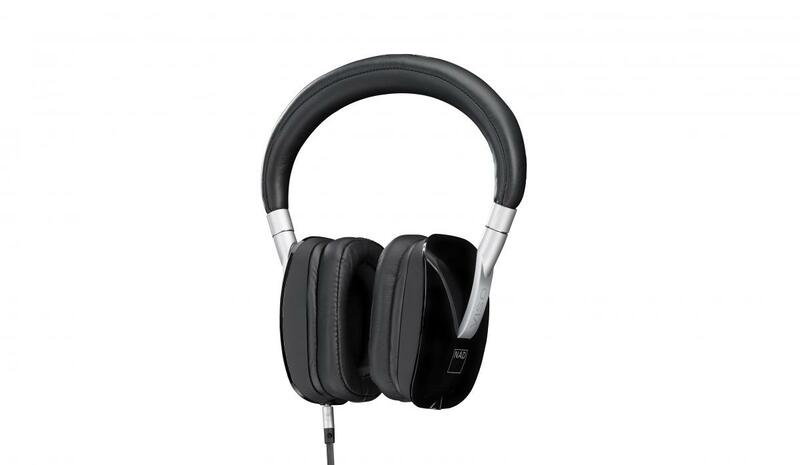 With its sleek, lightweight over-ear design, the NAD HP70 keeps you comfortable during those long listening sessions. 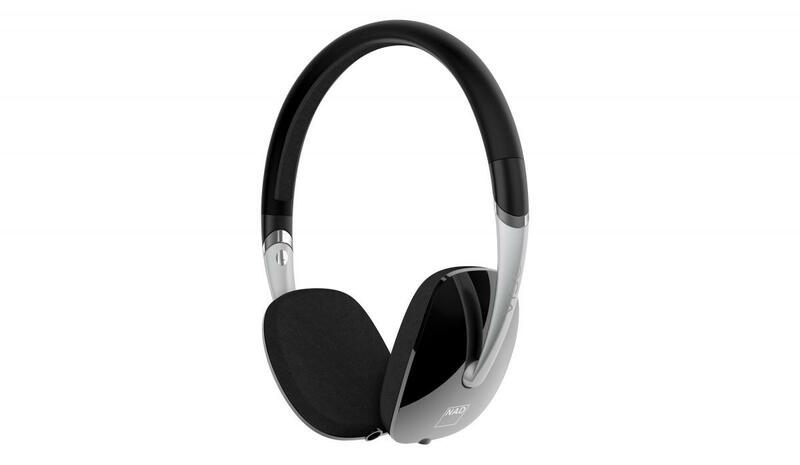 Easily take calls, skip songs, and control the volume of your favourite tracks right from your headphones with the high-clarity, dual beam-forming microphones and button controls integrated directly into the ear cups. Listening to music has never been so simple.